After aging for twenty years in oak barrels, the Armagnac enters its most wonderful times. The aromas are mature and have increased complexity. 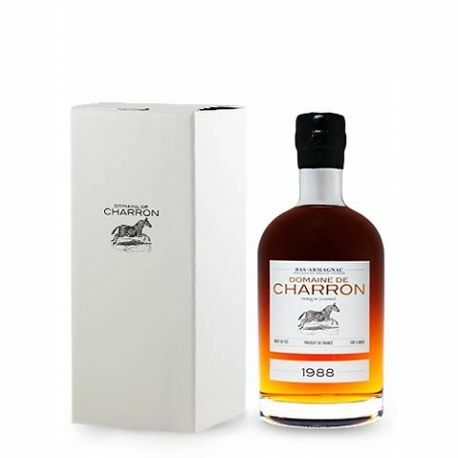 The alcohol is perfectly integrated and the brandy is harmonious, structured and elegant.